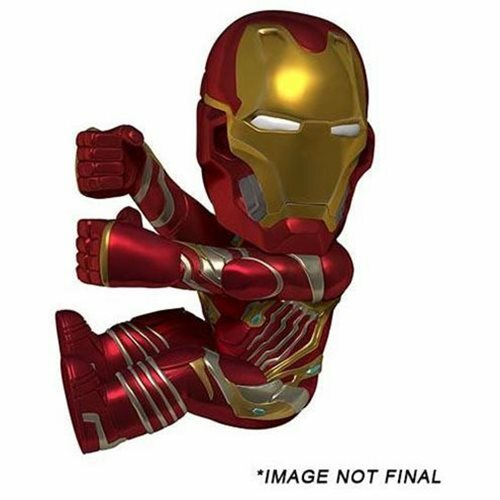 From Marvel's Avengers: Infinity War, Iron Man is ready for action as a Scalers mini character! This cute collectible measures about 2-inches tall and attaches to headphone cords, cables, straps and more for on-the-go fun. Take Iron Man everywhere!